Blogging for New Bloggers Facebook Group is a supportive and friendly community of over 18K bloggers. The main purpose of this group is to connect, share tips, offer feedback, have discussions and foster collaboration. We also have daily promo threads and Promo Friday to help you grow your blog and social media following. Please read the rules below before requesting to join or your request may not be accepted. 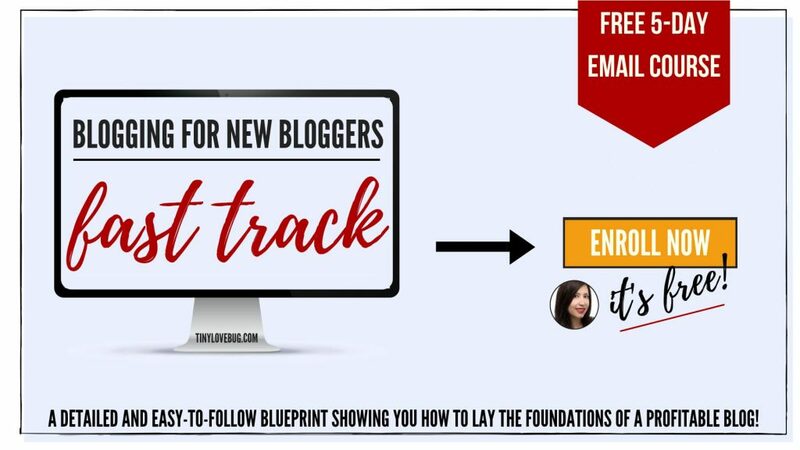 If you don’t have a blog yet or you’re not seeing the results you're hoping for, you can start here or you can enrol in Blogging for New Bloggers Fast Track FREE Course and get your FREE step-by-step blueprint on how to set up and run a successful blog. 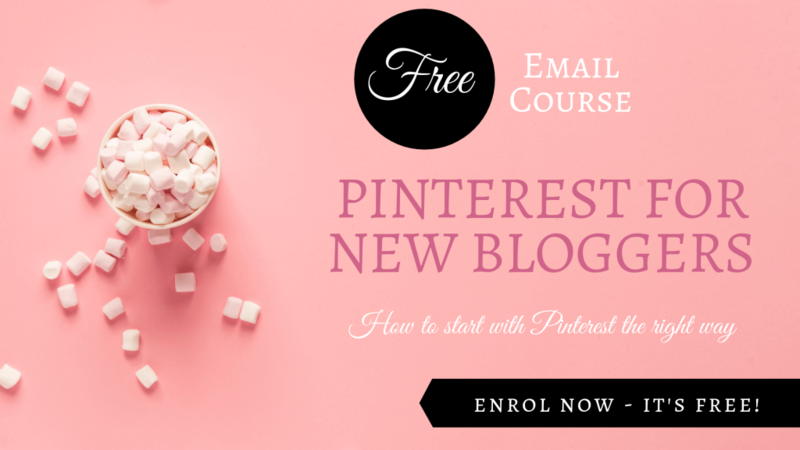 If you need help with Pinterest, start here 0r enrol in Pinterest for New Bloggers FREE Course and start with Pinterest the right way! Despite the name, Blogging for New Bloggers Facebook Group is equally open to experienced bloggers. If you’re a seasoned and successful blogger, you’re more than welcome to join. Please feel free to get in contact to discuss the different collaboration options available to offer your product and services to bring even further value to our members together. Start by familiarising yourself with the Group rules below and feel free to introduce yourself and your blog or vlog. 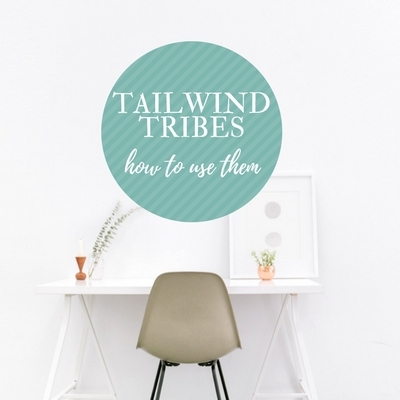 You are also welcome to join our Pinterest Group Boards and Tailwind Tribes to get your pins repinned. You can use the group wall any time to ask for feedback or help, to request collaboration, to share your struggles or your wins, or just to chat with other members (and you can post links to your blog if relevant). You can always reply to another member’s post with a link to one of your posts if relevant and helpful. But please don’t post links directly on the group wall. We have daily promo threads + #PromoFriday to help you promote and grow your blog. The purpose of #PromoFriday is to give exposure to new blogs and offer the opportunity to new bloggers to promote their own posts. So, on Fridays (#PromoFriday), you can post on the wall one of YOUR OWN posts. NO promotion of Facebook groups. NO direct affiliate links (unless they're affiliate links for Lucrezia's, Marina's or Tinylovebug's products - if you're part of our affiliate program(s), you can use your own affiliate links). NO Follow for Follow/Like for Like. The promotion of Pinterest boards is allowed. NO promotion of courses, services, challenges, webinars, products and the like on the wall or in reply to other members’ posts on any day. If you would like to promote something that can be valuable to the members of this community, you can contact us here and we can discuss suitable forms of collaboration. Please be mindful of the rules when posting on the group wall or in reply to other posts. When in doubt, please check the rules before posting. 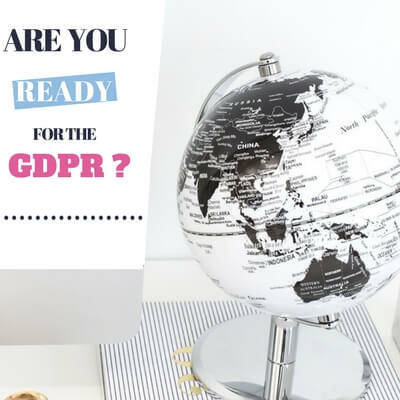 Posts or comments in breach of these rules may be deleted without warning. Repeat “offenders” may be removed from the group without warning. We don’t remove or delete posts or comments correctly posted as per rules. Facebook may delete them due to a recent glitch in their anti-spam tool (please see below Facebook glitch for further info). Be nice, friendly and supportive of all other members. Please do not spam. Please do not reply to other members’ post with unrelated self-promoting links. Please do not send other members private messages unless they asked you to do so. If you have any concerns, issues or problems with the Group or another Group member, please let Lucrezia or Marina know by tagging them. Please do not send private messages on Facebook to any of the admins or moderators. If your message is confidential, please contact us here. Every Friday, once the Friday Promo Thread is up and until the Saturday Promo Thread is up, you can post directly on the Wall #PromoFriday with a link to one of your recent blog posts. Self-promotion links outside of this timeframe may be deleted without warning. Repeat “offenders” have been and will be removed from the group without warning. Please follow the rules for each specific thread. 1 link per person. No links in comment replies. No additional rules or requests in comment replies. We do not flag, report or mark as spam posts or comments, but Facebook does. Due to a recent glitch in the Facebook anti-spam tool, comments with links may be erroneously removed by Facebook. We don’t remove comments with links correctly posted in daily promo threads or in reply to another member’s post when relevant, helpful, and in line with these rules. It’s a Facebook glitch that has been affecting randomly a large number of users across several Facebook groups. Unfortunately, there is nothing we can personally do about it. If this is happening to you, please contact Facebook. Add a space within your domain so that Facebook won’t detect it as a link and explain why you’re doing this in your comment. Members will understand and remove the space to visit your link. Thanks for reading the rules. If you would like to be accepted into the group, you will need to provide the secret answer when prompted. Tiny is Lucrezia's proudly adopted and overly cute American Staffy big boy. So, here is the secret answer to the question: Tiny is a dog. Many people have requested to join this group and we have not accepted their requests. As of 8th November 2018, we have declined 9,647 requests to join. We’re not the fun police and we do want to support you and help promote your blog. We have daily promo threads, #PromoFriday and compared to most other Facebook groups, a pretty loose policy on the kind of links you can post in your comments in reply to other members’ posts (when relevant to the original post). Finally, we want to keep a supportive community where the main aim is fostering collaboration, helping one another and establishing real connections. 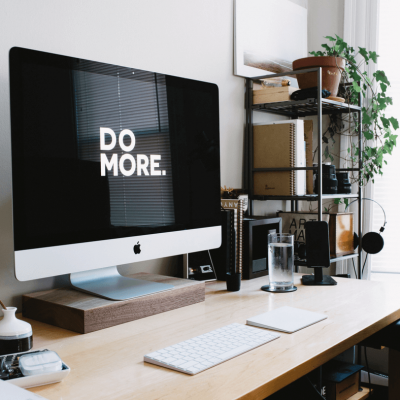 We believe the advice of other bloggers may be pivotal for the success of your own blog, so we want to have a place where everyone can ask for, receive and offer help and feedback. 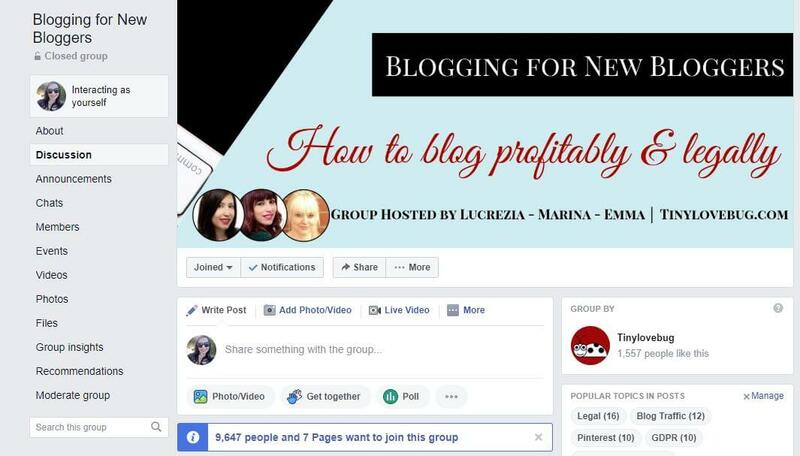 We understand that self-promotion is part of the blogging game and we also know that many of us may be in so many other Facebook groups that it’s not always easy to keep track of the rules of each group. But please be mindful of other members and the rules and the purpose of this group when posting on the wall. When in doubt, please check these rules. Have you started your own blog and you want to know how do bloggers actually make money? 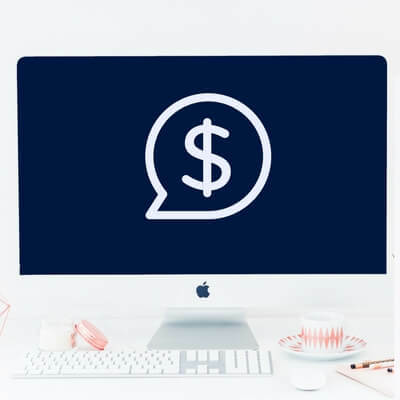 Keep reading for the 5 most common ways to make money blogging. 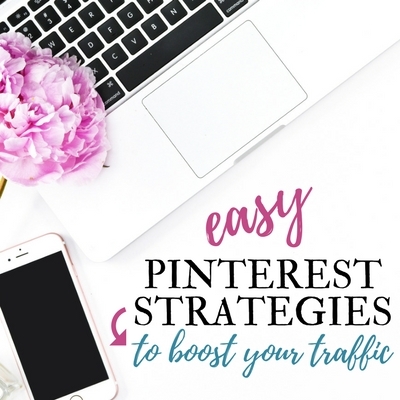 If used strategically, Pinterest is one of the most powerful tools to drive traffic to your blog. Here are some easy Pinterest strategies for new bloggers. A list of the best blogging tools for beginners: tools, resources, and plugins that we use and recommend. They’re the best on the market and are either free or affordable. 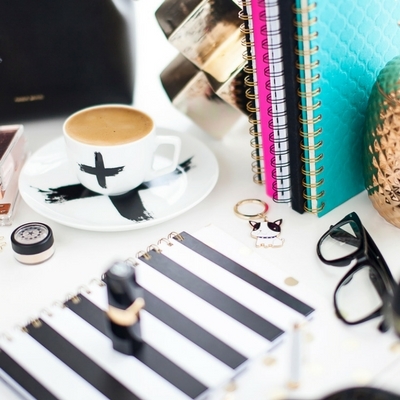 Must-haves for profitable blogs! Do you want to start your own blog and make money? Find out how to do it the right way (step-by-step with pictures) and how to get the best deal for web hosting.